The UK’s gutters and hedgerows will soon see new graphics on McJunk strewn there. Below is a link to an article I wrote for Eye magazine blog about an uncritical design press showcasing the new designs, asking whether well respected blogs are just becoming advertising hoardings for big brands trying to ingratiate themselves with those working in the creative industries. 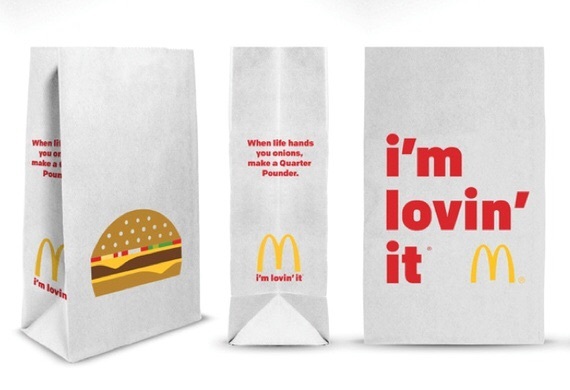 Vector illustration and chunky lower case type make for the new look reductive graphics adorning McDonald’s take away packaging. Created by Leo Burnett design agancy in Chicago, (I’m currently unsure if this packaging has made it to the UK yet), it appears to be another opportunity missed. 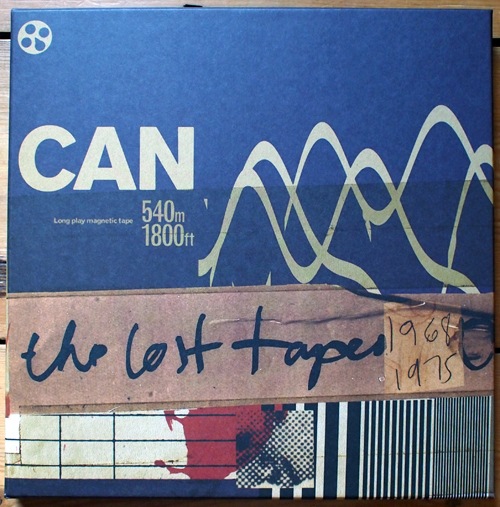 There is much talk about The Lost Tapes by Can at the moment, and with good reason. For those reading this that know nothing about the band, or the context within which they emerged, then there is an excellent essay on Quietus by Taylor Parkes that comes with a Dubdog recommendation. 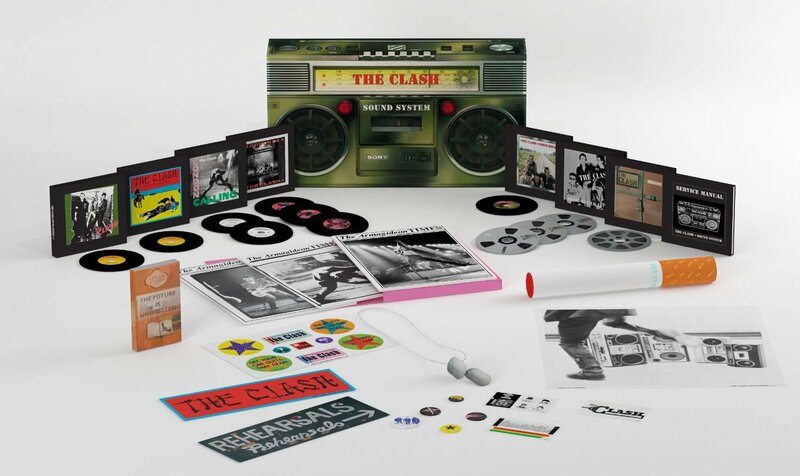 However, the point of this post isn’t to talk about Can, or the fact that these lost tapes were only rediscovered recently, or the importance of the band and their music, but to discuss the artwork and packaging.